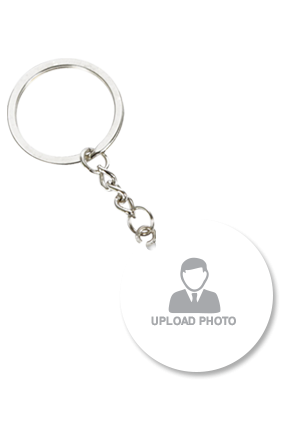 View Photo Key Chains. 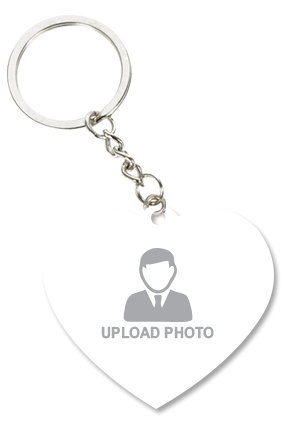 There are 30 Photo Key Chains available online. 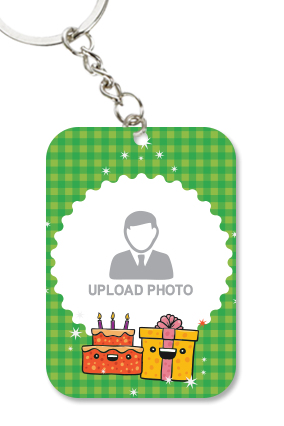 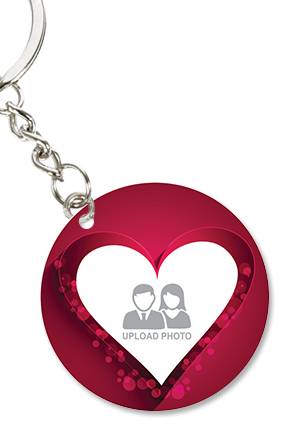 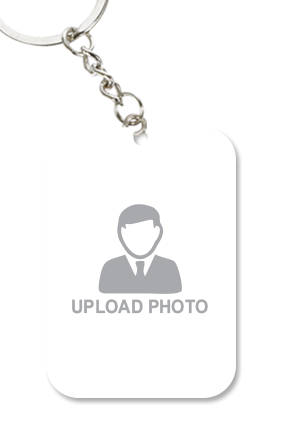 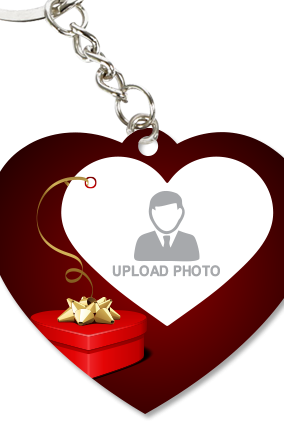 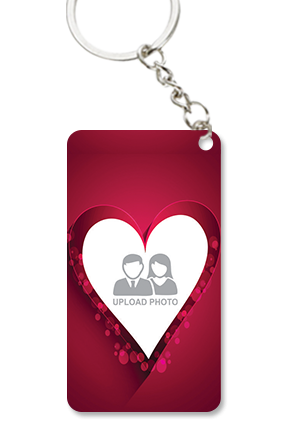 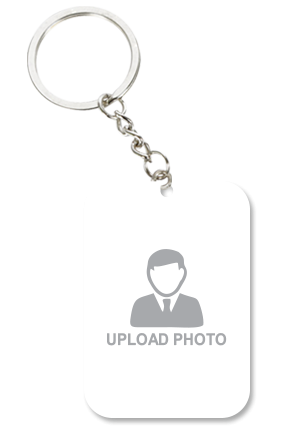 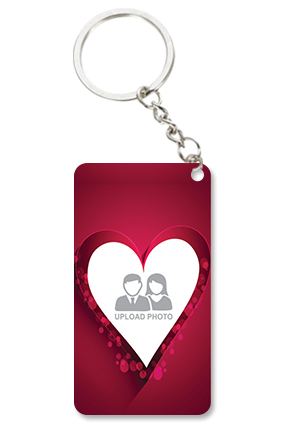 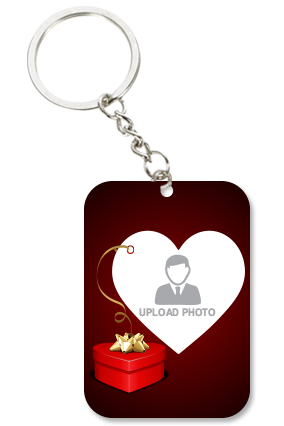 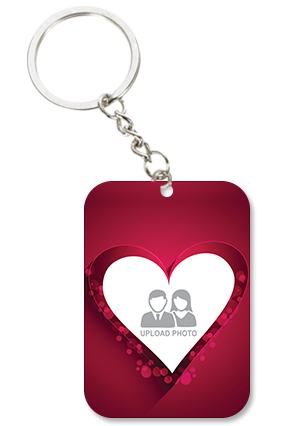 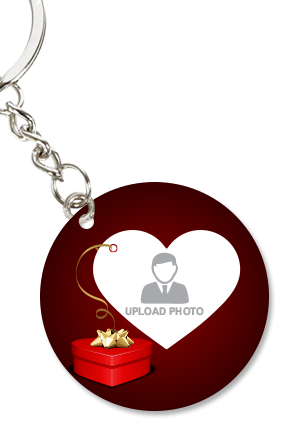 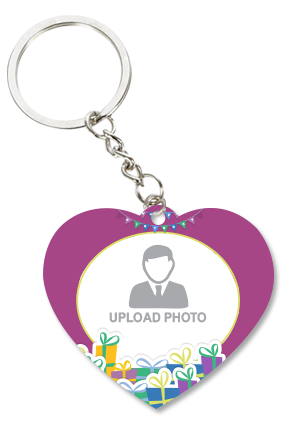 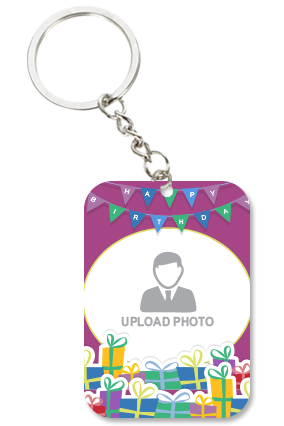 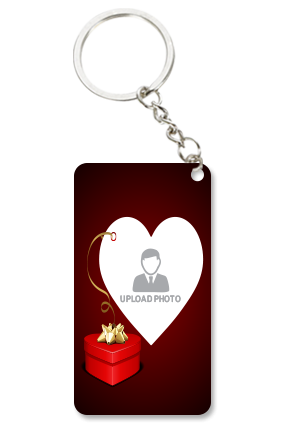 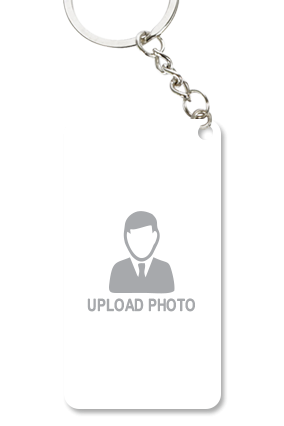 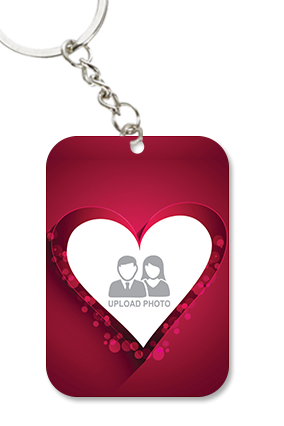 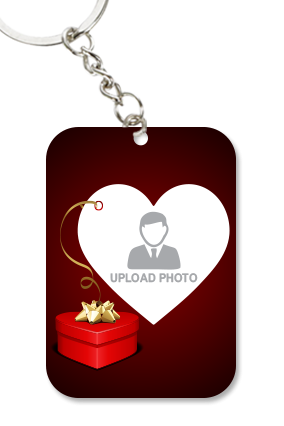 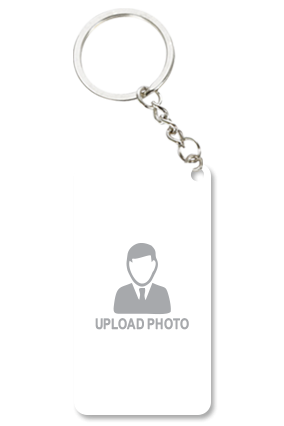 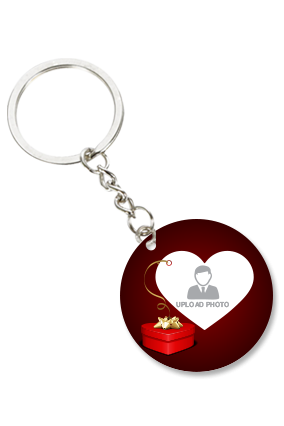 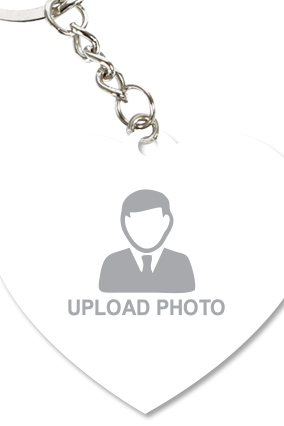 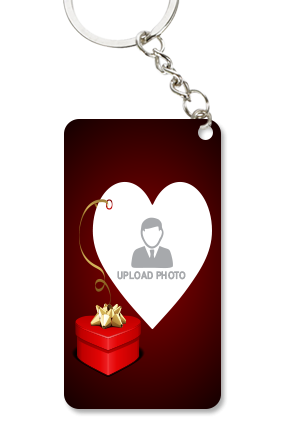 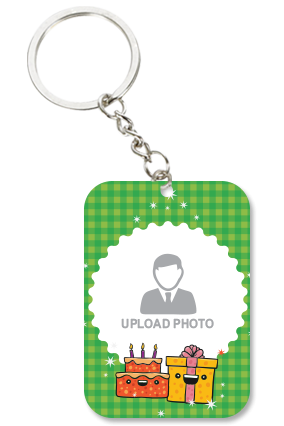 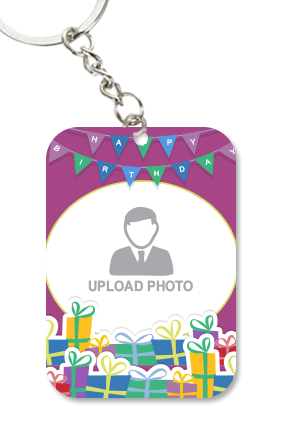 Buy Photo Key Chains Online in India. 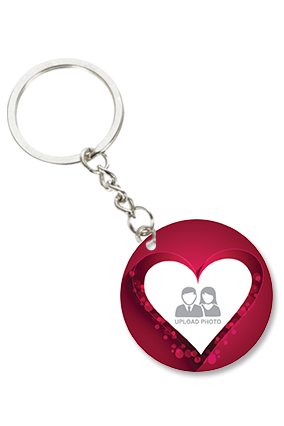 Photo Key Chains available in Indian market start at Rs. 149. 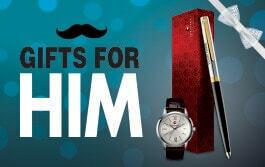 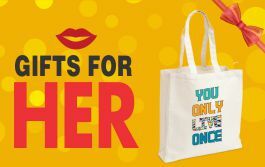 Whilst the most premium Key Chains available priced at Rs. 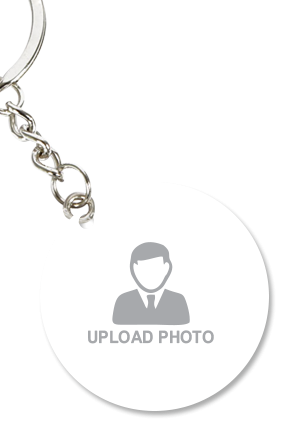 299. 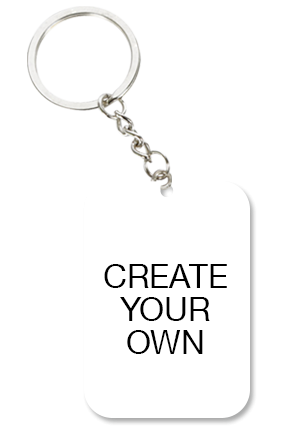 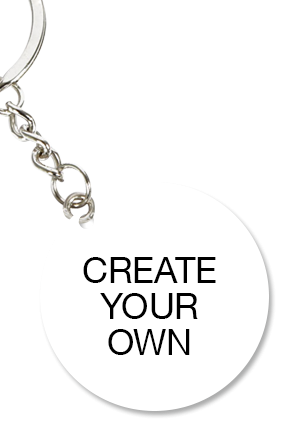 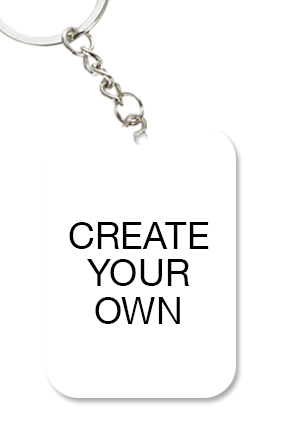 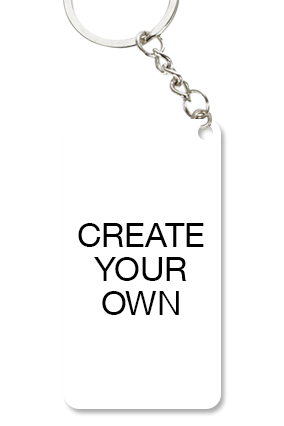 Get the best deals with affordable prices for key-chains in India. 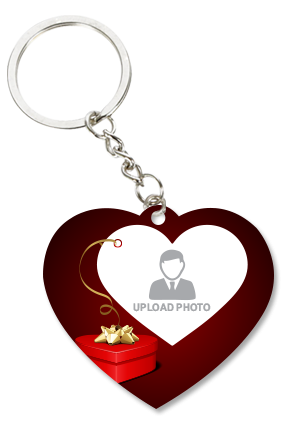 Buy the Best Photo Key Chains at the lowest prices in India. 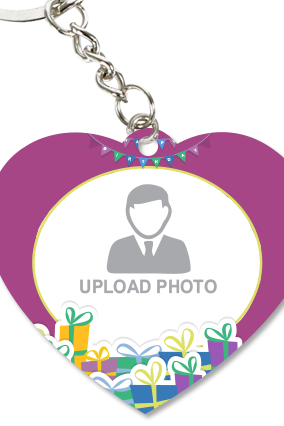 Photo Key Chains prices are updated on 22 April, 2019 and valid across India for online purchases including the following major cities in India – New Delhi, Mumbai, Chennai, Bangalore, Hyderabad, Pune, Kolkata, Gurgaon, Noida, Jaipur, Ahmedabad, Chandigarh, Indore, Ludhiana and Kochi.